Only 1 Diesel model left in stock! Heated Seats, Rear View Camera, Bluetooth, Blind Spot Detection, SiriusXM! 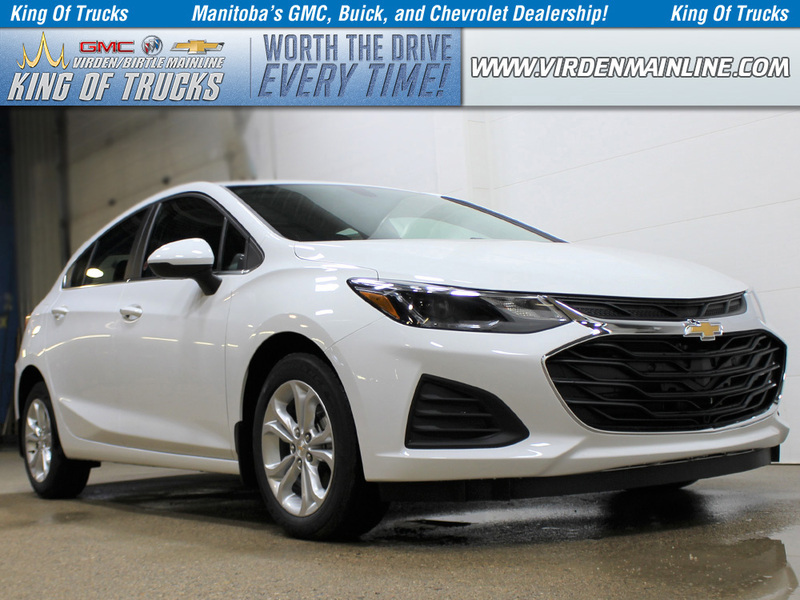 This gaz summit white hatchback has a na transmission and is powered by a 1.6L 4 Cylinder Engine. Our Cruze's trim level is Diesel. 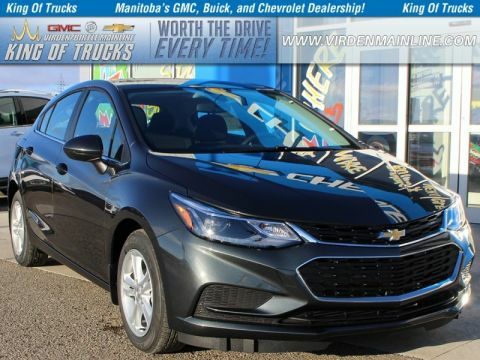 This Diesel Cruze comes with diesel power, rear parking assistance, lane change alert with blind spot monitoring and rear cross traffic alert, a power driver seat, and hands free keyless entry added to the amazing LT features like heated front seats, remote start, steering wheel with audio and cruise controls, SiriusXM, automatic climate control, charging only rear USB ports, heated power side mirrors, LED lighting accents, aluminum wheels, and upgraded exterior styling. 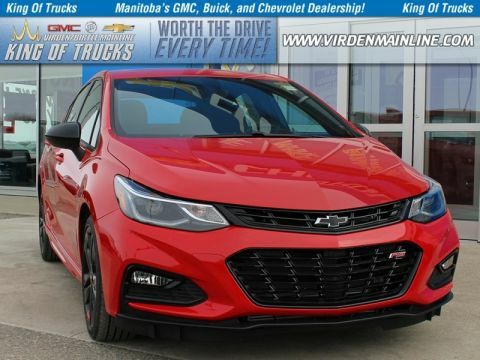 This Cruze sedan is also equipped with 4G WiFi, Chevrolet Connected Access capable, 7 inch touchscreen, Apple CarPlay and Android Auto compatible, Bluetooth, voice commands, USB data ports, Driver Information Centre, Teen Driver technology, rear view camera, power windows and locks, and rear folding bench seat. 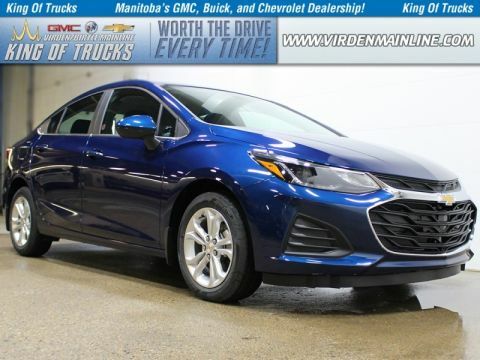 This vehicle has been upgraded with the following features: Heated Seats, Rear View Camera, Bluetooth, Blind Spot Detection, Siriusxm, Aluminum Wheels, Air Conditioning. Buy this vehicle now for the lowest bi-weekly payment of $186.31 with $0 down for 96 months @ 4.99% APR O.A.C. ( taxes included, $728 / Administration Fee and Security included / Tracking Fee included / Dealer Permit #2867 / Total cost of borrowing $6826 ). Incentives expire 2019-04-30. See dealer for details.